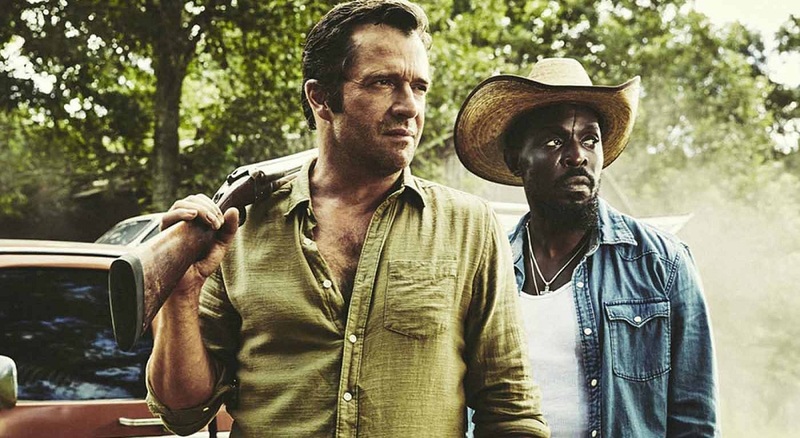 The second season of SundanceTV’s Hap and Leonard was given a subheading — “Mucho Mojo” — to denote the Joe R. Lansdale book on which it was based. Whereas that first season’s villains were over-the-top drug dealers that led to some excessive and cartoonish violence, Season 2 is quieter, more measured, and infinitely more horrifying. With Leonard still wounded from their Season 1 caper, and Hap still mourning the loss of Trudy (he carries her ashes around, and tells Leonard “It just didn’t feel right to leave her in the car), the two are thrown back into chaos when Leonard stumbles upon a skeleton under the floorboards of his deceased Uncle Chester’s house. Worse still, it’s a child. 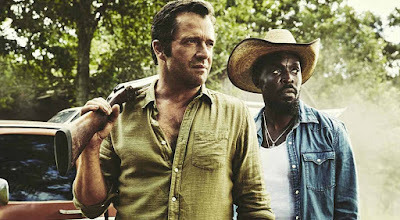 Hap encourages Leonard to go to the police, even though as a black, gay man in East Texas that’s the very last thing Leonard wants.